Is it a dream? No, it’s our LOVE WINNIPEG KICK-OFF! 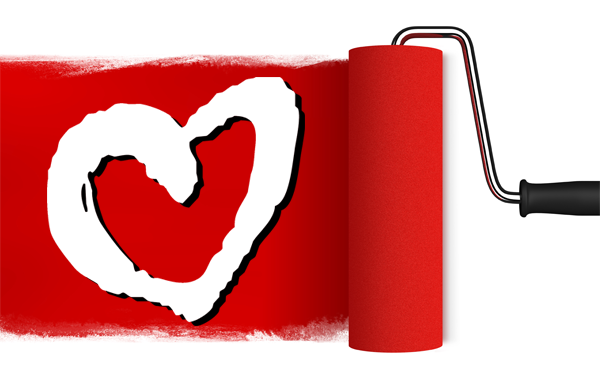 Let’s “Paint the Village Red“! Come out this Sunday afternoon (MAY 27 – starts at 3:00 PM) as Church of the Rock gathers in the Village to sweep through (wearing their RED Love Winnipeg t-shirts) to clean up garbage, hand out cold water, and share the love of Christ.